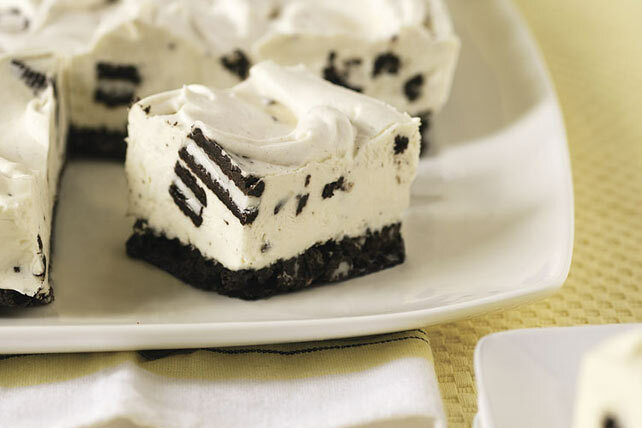 No-bake cheesecakes: They’re not just for hot summer days! 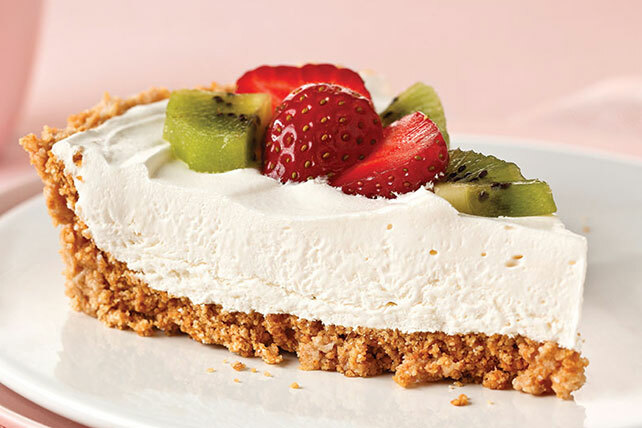 Though long a popular choice for no-bake desserts on summer no-cook menus, they're also ideal for holiday menus when your oven is otherwise busy with a Thanksgiving turkey or Christmas dinner. 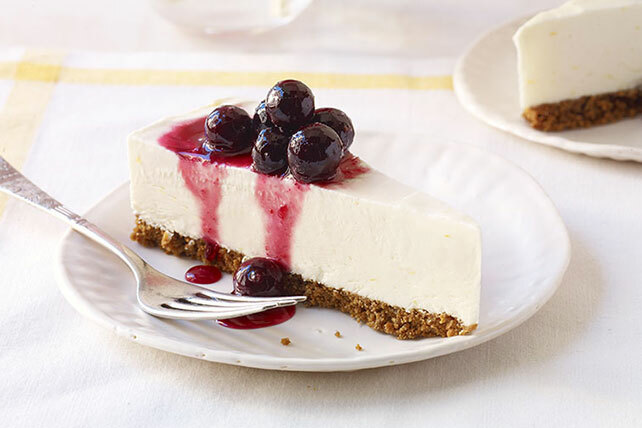 In other words—you should have no-bake cheesecake recipes on hand for any and all occasions. 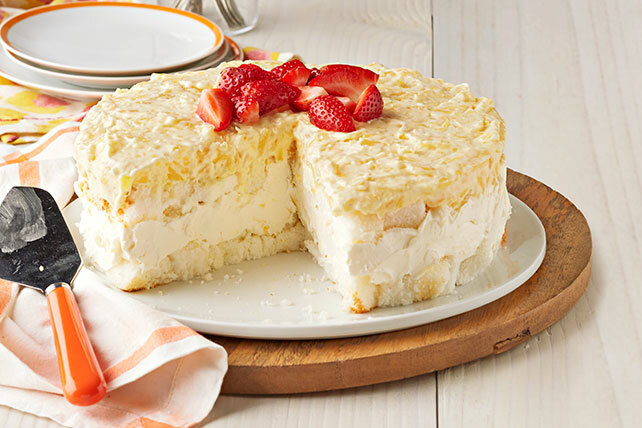 The deliciousness below is only a start; you'll find more no-bake cheesecakes in our larger collections of chocolate cheesecakes, strawberry cheesecakes and pumpkin cheesecakes. 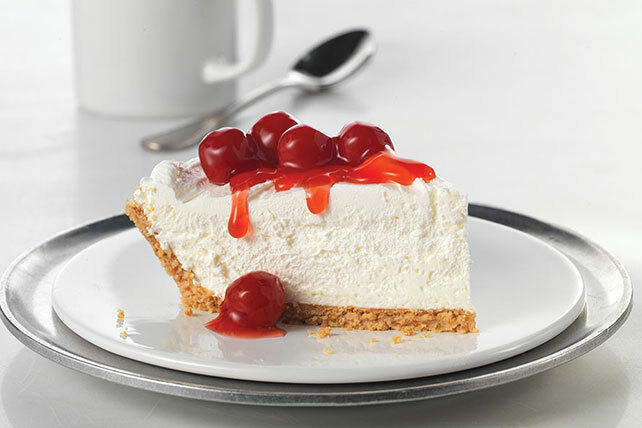 For more non-baked lusciousness, poke around in our collection of easy cream pies and coconut cream pies. 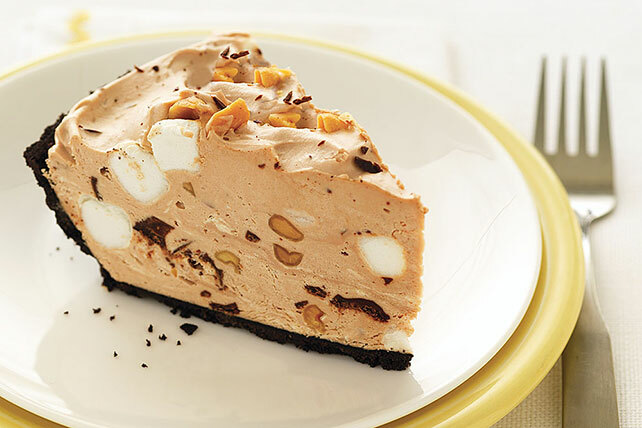 For PB lovers, there are options available in our peanut butter pie recipe collection—including this perennial favorite: the Mile-High Peanut Butter Pie.